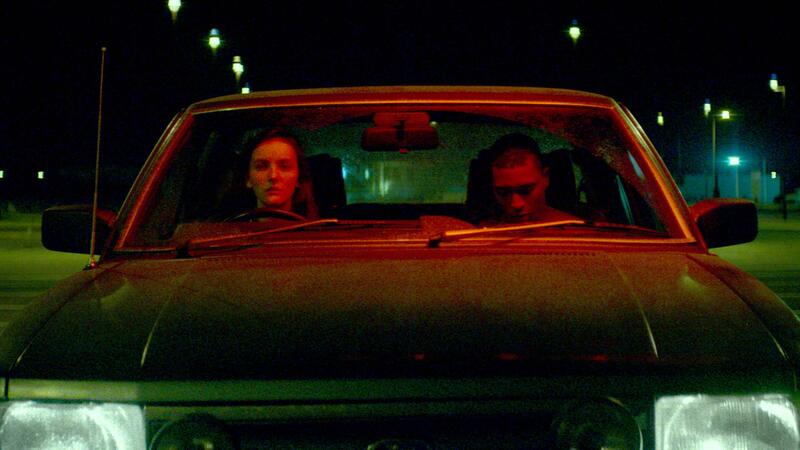 The visceral and thrilling coming-of-age drama Kissing Candice written and directed by WFT Member Aoife McArdle, and is now available for stream and download from a number of VOD platforms in Ireland and the UK including iTunes, Amazon, Google Play and Sky Store. This feature stars the IFTA-nominated Ann Skelly (Rebellion) as Candice, a 17-year-old who longs to escape the boredom of her seaside town, only finding solace in her vivid imagination. When a boy she dreams about (played by Ryan Lincoln, Cardboard Gangsters) turns up in real life, she becomes increasingly entangled with a dangerous local gang.